The UK’s first UNESCO City of Design couldn’t be a more fitting setting for this wonderfully creative festival, which is a key event in Scotland’s Year of Innovation, Architecture and Design. See work by Dundee based artists, designers and makers at degree shows and exhibitions and fire your imagination at talks, workshops and open studios. Dumfries House, Ayrshire © Ayrshire & Arran tourism, all rights reserved. Held at magnificent Dumfries House, this quirky book festival is the world’s only festival of biography and memoir. Named after the famous Scottish writer James Boswell (the inventor of modern biography) the festival mixes Scottish history and tradition with contemporary culture. Enjoy talks, exhibitions and a packed children’s programme over the weekend. 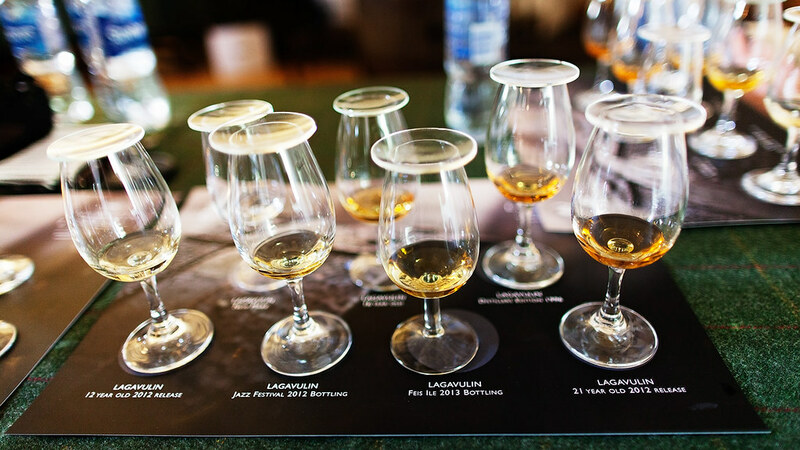 This aptly named, nine-day festival is your ultimate chance to celebrate Islay’s world-famous whiskies and soak up the culture of this gorgeous island. 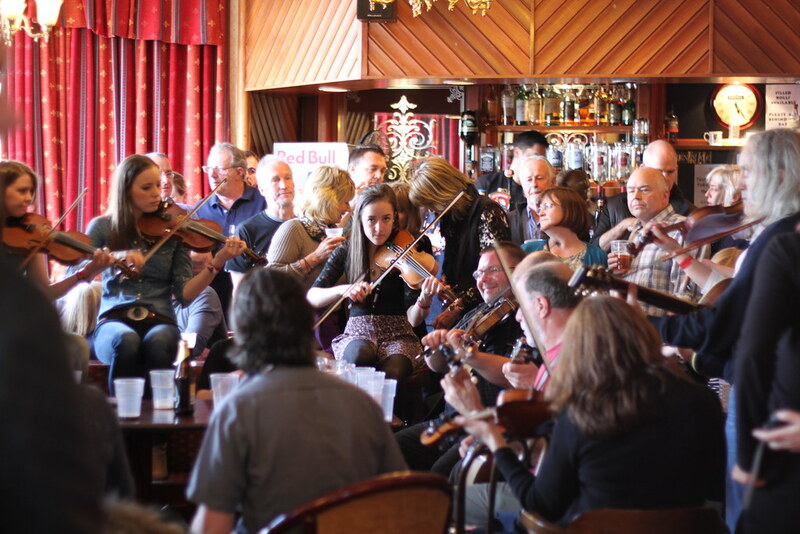 Taking place during Whisky Month, the festival offers a packed programme, with distillery open days, talks, ceilidhs, whisky samples and even a fly fishing competition. Now in its 34th year, this much loved festival will bring together talented local musicians as well as top acts from Scotland and further afield, such as Norway, Finland and the USA. Make sure to look out for the Northern Isles Festival Tattoo on the Saturday – a first of its kind for the festival. This year’s festival celebrates fishing and aquaculture, with a special focus on food from the sea, yum! Head along to the Rockfield Community Centre in the heart of Oban to try seafood at the pop-up market as well as browsing for food, cosmetics and craft products to take home. Look out for talks, exhibitions and excursions, including a visit to the UK’s first seaweed farm in the Sound of Kerrera. Kids aged 0 – 12 will be enchanted by this wonderful festival which features some of the world’s best theatre and dance for young people. Enjoy the Family Fringe weekend at the National Museum of Scotland with performances and free drop-in activities all day, and book tickets for spellbinding shows, dramatic storytelling and innovative events that will inspire and delight the young and young at heart. Another key event in the Year of Innovation, Architecture and Design, this year long festival boasts a packed programme of events, workshops and activities, all celebrating the design and creativity in Scotland’s built landscapes. Some of the events you can look forward to in May include the Magical Cities workshop in Edinburgh from 1 – 31 May, Guerrilla Lighting training in Findhorn on the 17 & 18 May and The People’s Tower, a fun participation event held in Dundee from 23 – 29 May. Glasgow Science Festival, 9 – 19 June, Glasgow. The St Kilda Challenge, 9 – 11 June, Outer Hebrides. FyneFest, 10 – 12 June, Loch Fyne. Brewin Dolphin Borders Book Festival, 16 – 19 June, Melrose. Scottish Traditional Boat Festival, 25 – 26 June, Portsoy. Find more great events, check out what else is happening in the Year of Innovation, Architecture and Design and connect with us using #IAD2016.